On my way back from work in Uganda in 2006, I was emotionally spent. However, while attending a worship service in Amsterdam with my prayer partner’s family, I received the surprise of my life … an outpouring of the Father’s love. This unmerited gift not only invigorated and refreshed me, but showed me how to live secure in my identity as a child of God and how to “father” others. With others now taking the lead in developing these missional communities, Julie and I are freed to assist all expressions within the Body of Christ. We long to see congregations and individuals come to fully know the love of the Father, walk in his love, and naturally live out of it. This website serves merely as a means of expressing our heart and passion. It’s also a point of connection. Feel free to get in touch. 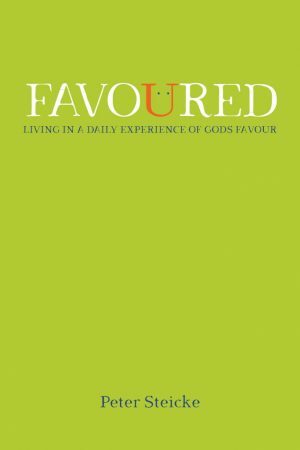 Favoured is available for order in paperback now. Contextualised in Peter’s own life experiences, Suddenly is a teaching book about responding to the suddenlies of life. Be inspired. Be encouraged. Be challenged. And most of all, find Father’s touch in the suddenlies of life. 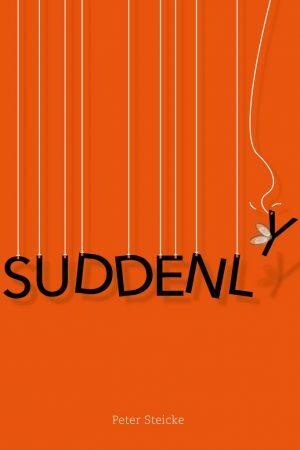 Suddenly is available for order in paperback now.